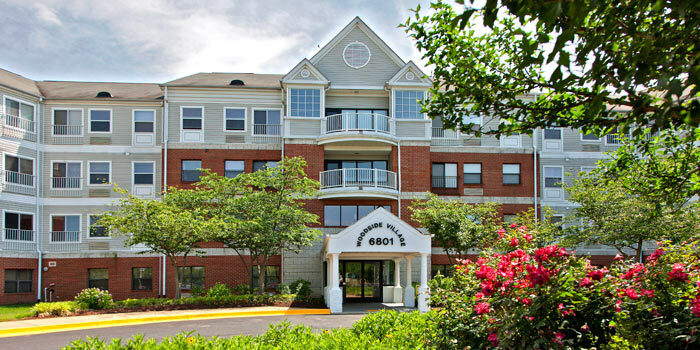 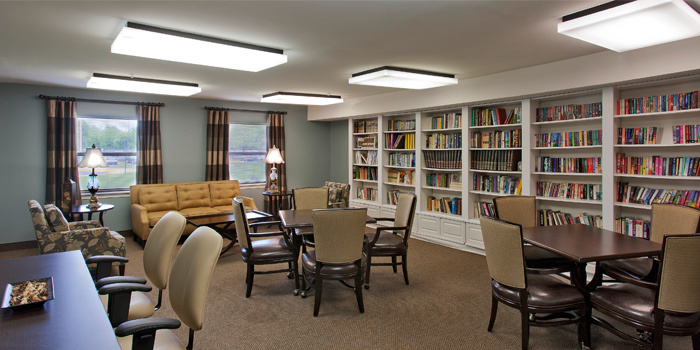 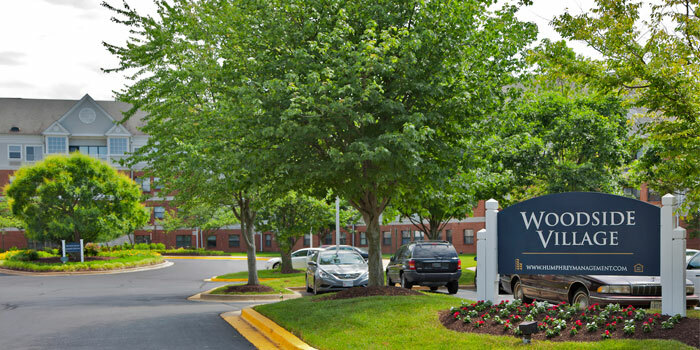 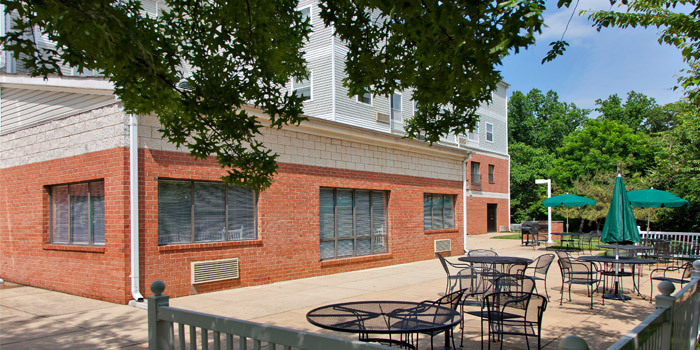 Woodside Village is a thriving, pet-friendly community that more than 200 seniors, age 55 years or over, call home in Fort Washington, Maryland. 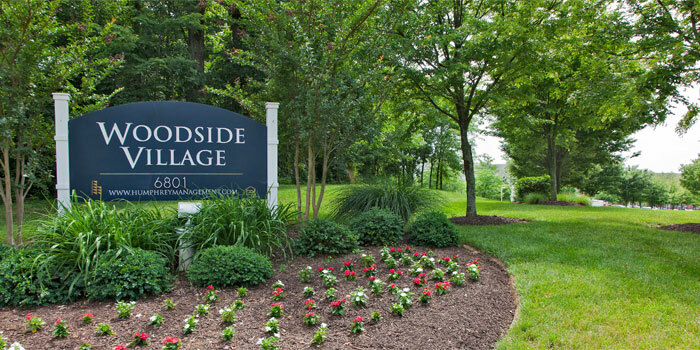 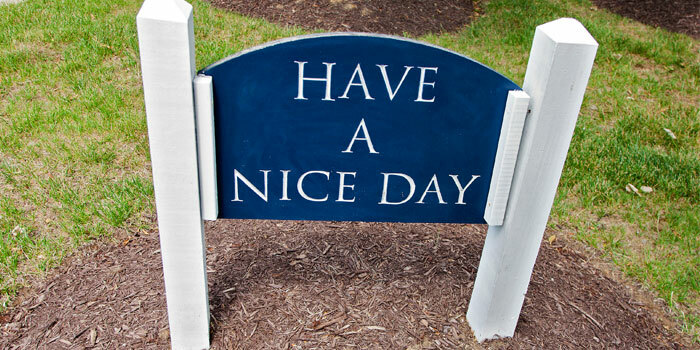 Nestled in a lovely, wooded area, just off the Capital Beltway, near Oxon Hill and the National Harbor, Woodside Village has been perfectly planned to suit your lifestyle. 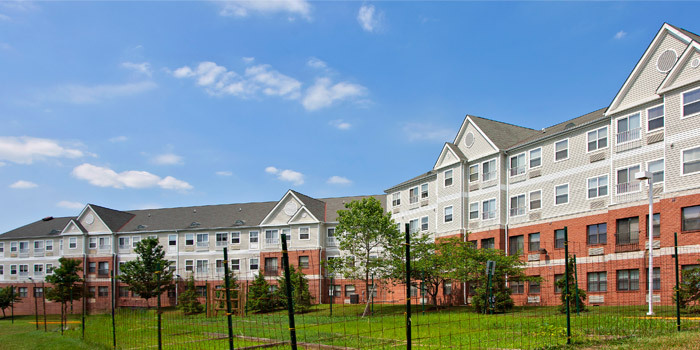 Our most recent neighbor, Southern Regional Technology and Recreation Complex, allows Woodside residents who are 60 years and older to enjoy the facility without paying a membership fee. 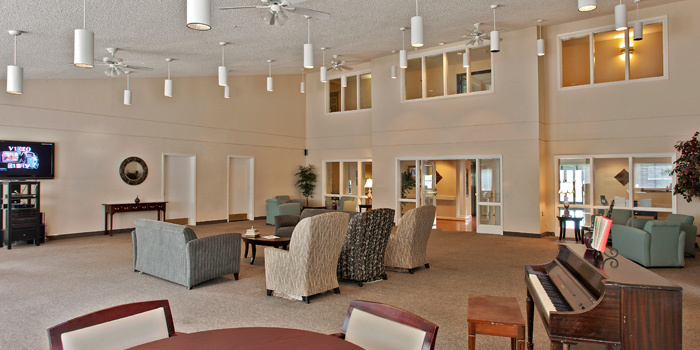 This beautiful, new complex is a 37,000-square-foot LEED Silver certified, state-of-the-art technology and recreation facility. 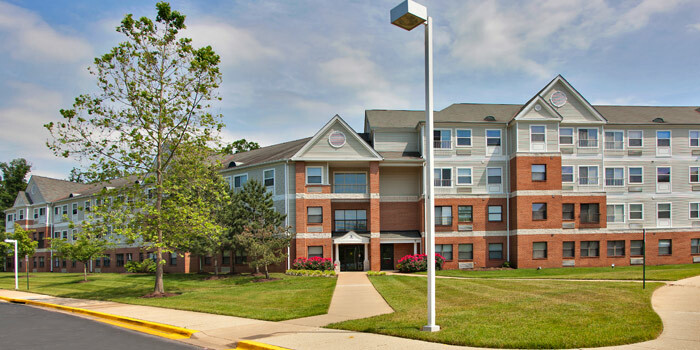 Seniors can experience programs here that promote, teach, and reinforce lifetime leisure habits, physical activity, health and wellness, and technology skills. 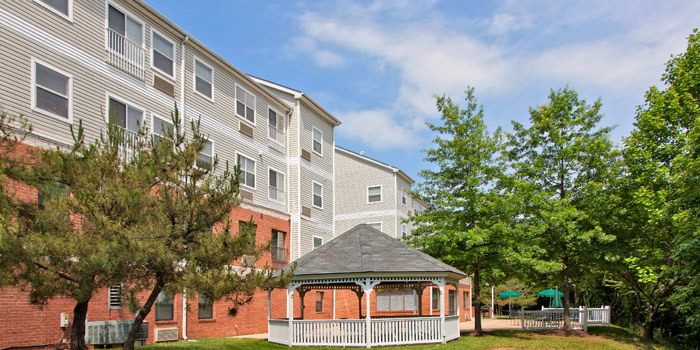 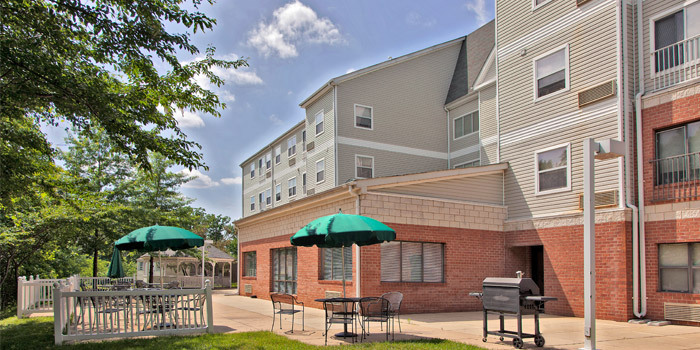 In addition to our great location, Woodside Village’s apartment homes feature one or two bedrooms, fully-equipped kitchens with dishwashers and breakfast bars, and individually controlled heating and air conditioning. 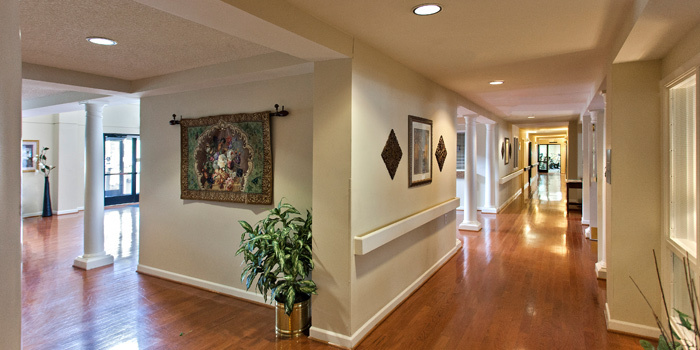 For your peace of mind, our apartment homes are also equipped with an emergency pull-cord system in bedrooms and baths. 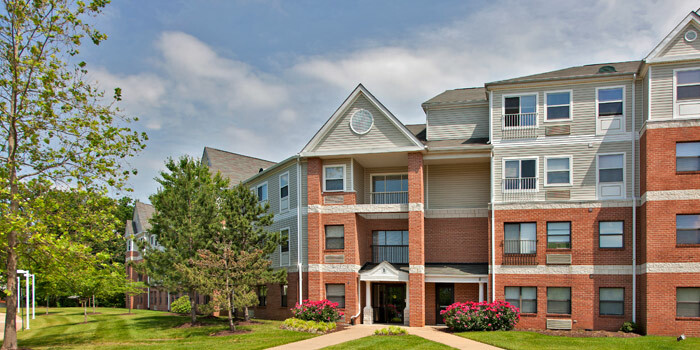 Best of all, the amenities at Woodside Village will not end at your apartment door. 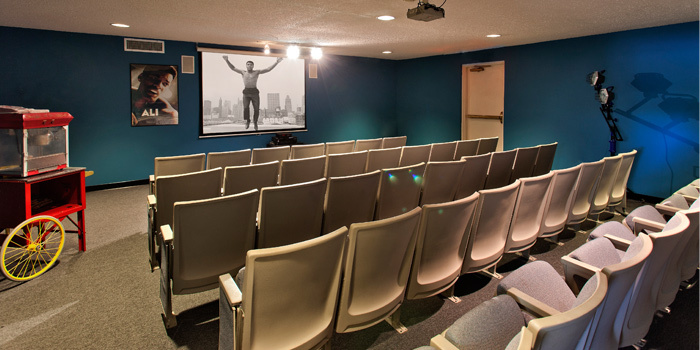 You’ll enjoy a wealth of special events and activities in our theater, library, activities room, and multi-purpose entertainment room. 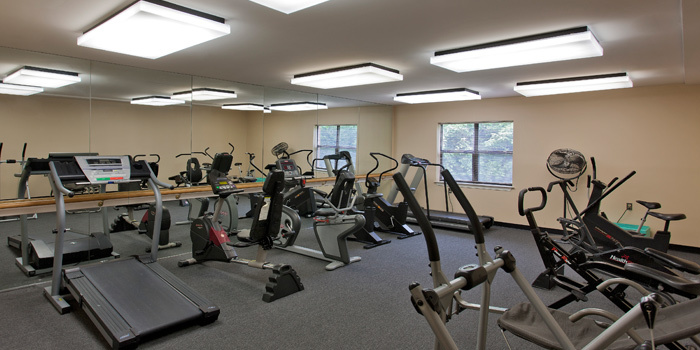 Other distinctive features that you’ll love include a health center for visiting physicians and an exercise room with classes hosted by a top-notch instructor. 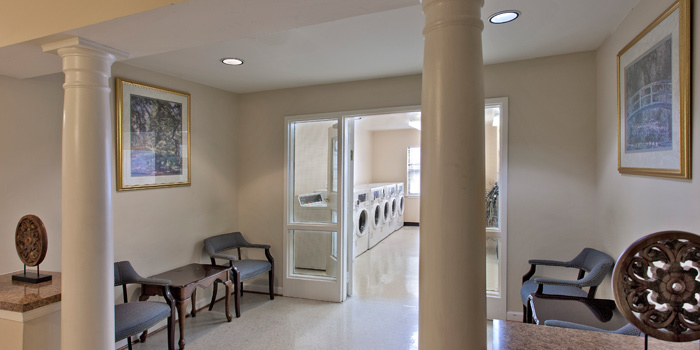 You’ll feel confident knowing we provide professional on-site management, along with 24-hour emergency maintenance service. 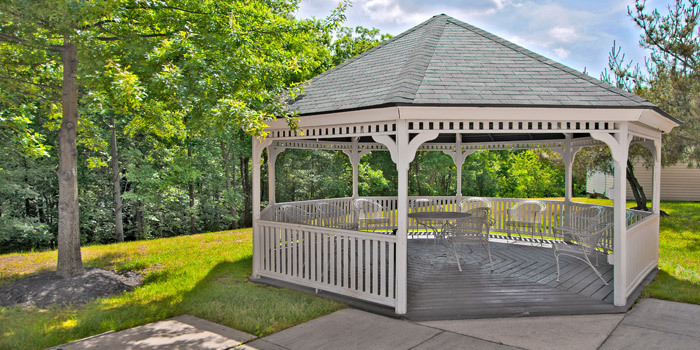 At Woodside Village, we’ve created a unique environment that’s perfect for relaxation and recreation. 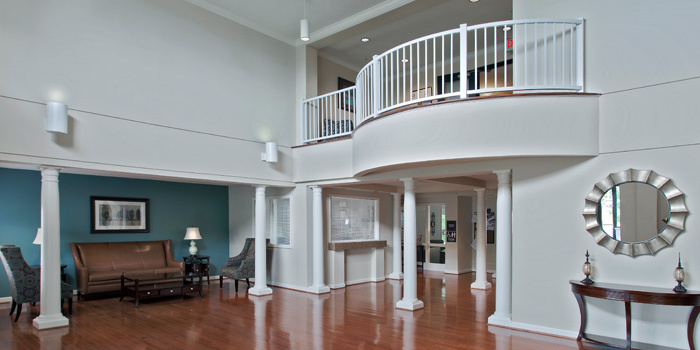 We offer weekly coffee socials, monthly birthday parties, and wine and cheese parties every other month. 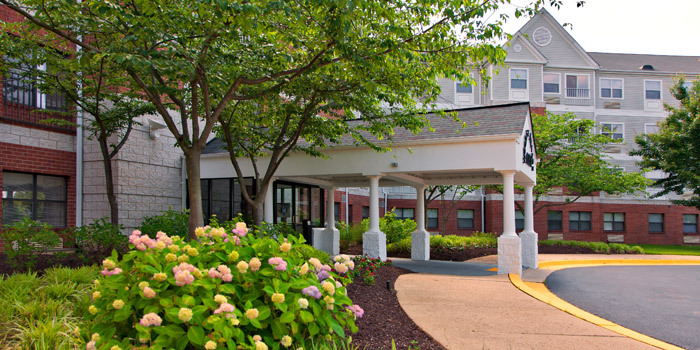 Take a quiet stroll down our walking paths, enjoy one of our garden areas, join your neighbors for a picnic, or visit our hair salon. 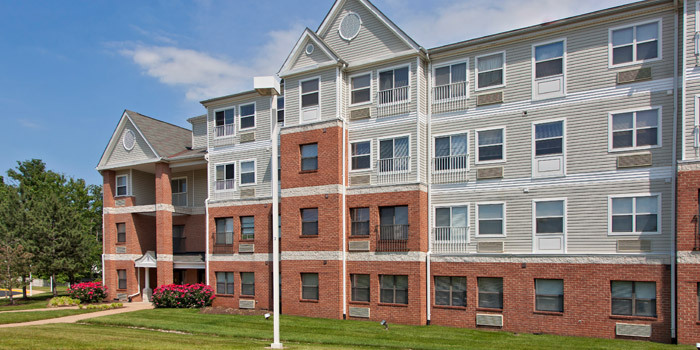 We are conveniently located near shops, restaurants, Metro, bus stops, and more.